Game of Thrones fans have a long time to wait until the start of eighth and final season of the series, but can allay their impatience with an alternative GoT premiere: an exhibition of the show that’s opening in Barcelona before touring across Europe and the US. The exhibition invites Thronies to explore the Seven Kingdoms in an interactive experience inspired by the fantasy land created by George R. R. Martin and adapted for the screen by David Benioff and D. B. Weiss. Spread across more than 1,000 square meters of exhibition space are authentic costumes, weapons props and set decorations that combine to make the largest ever public display of the show. Visitors can relive the adventures of the leading characters in a series of themed areas featuring immersive environments and multimedia content. 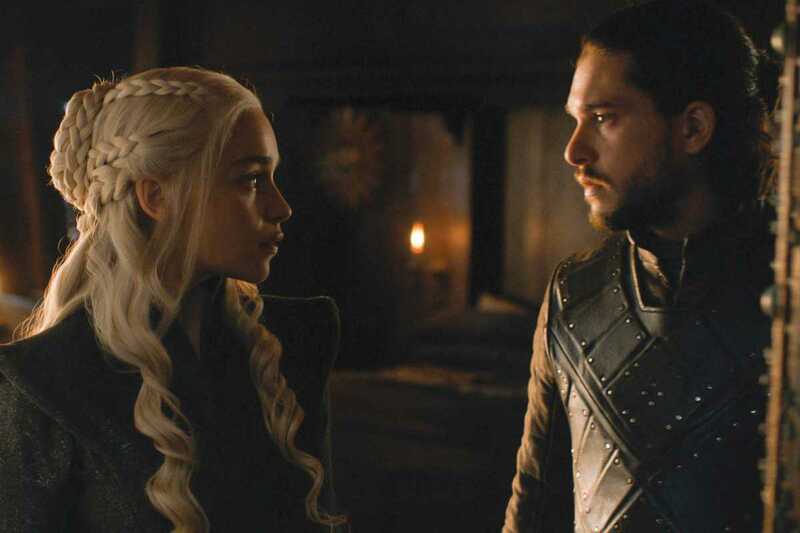 They can take a trip through iconic settings including King’s Landing and Castle Black and stake their claim to be the rightful heir to the Iron Throne.